No matter which premium car you enter, you are highly likely to encounter a multitude of components produced using Kiefel technology inside. As a renowned supplier of plastics processing systems we develop and manufacture special single station and complete solutions for manufacturing vehicle interiors. Leading automotive manufacturers, tier 1 and OEM suppliers count on us. 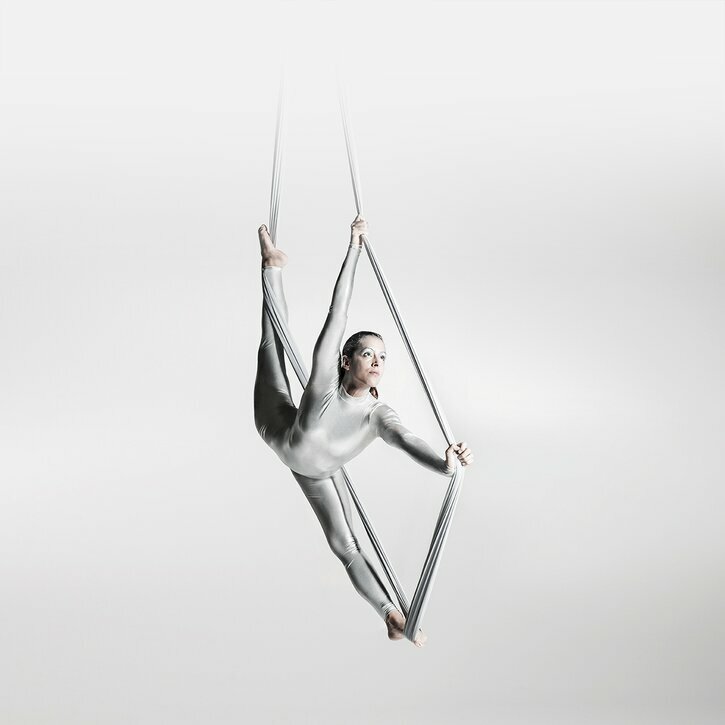 Our pioneering spirit and creativity are second to none on the market. We are committed to our customers. Medical technology demands the highest standards. Kiefel's systems for manufacturing medical bags guarantee high-quality products in this important sector. Costs, physical requirements, ecological aspects - a multitude of factors must be taken into consideration when selecting a suitable material. Whichever you may opt for, Kiefel, the leader in high-frequency and thermo-contact welding is always your partner. Kiefel customers get reliable solutions that ensure success in the market. Our solutions mean dependability for your future projects. 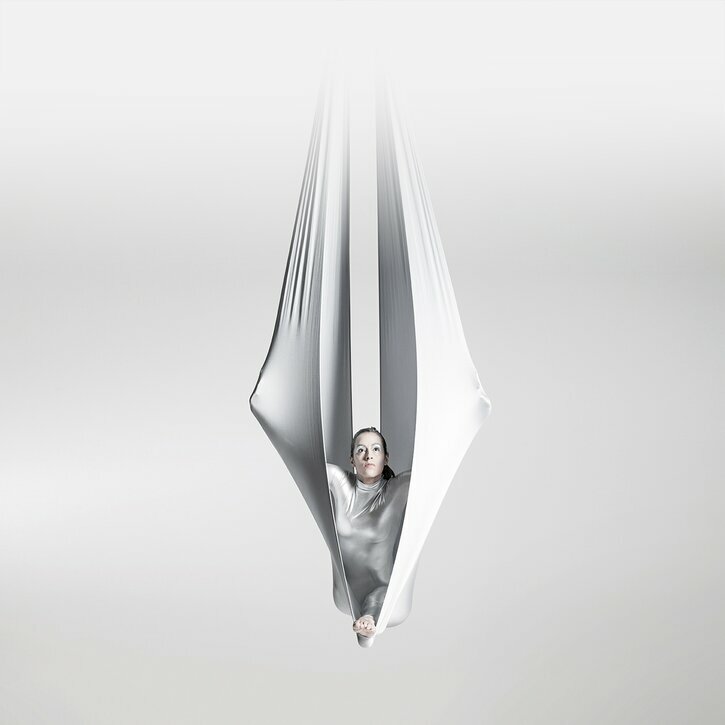 As your technology partner for packaging solutions, Kiefel offers more than just machines. From product design to the process to the tool - we are your single source for everything. 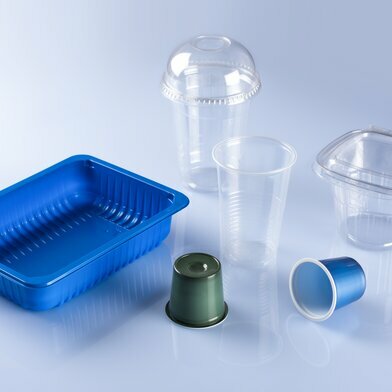 We support our customers as a partner, for example in the joint development of new packaging. All of the processes are highly automated. Your partner for every task: Kiefel accompanies customers from product development to mass production. Systems for manufacturing refrigerator components are another focus of forming technology. 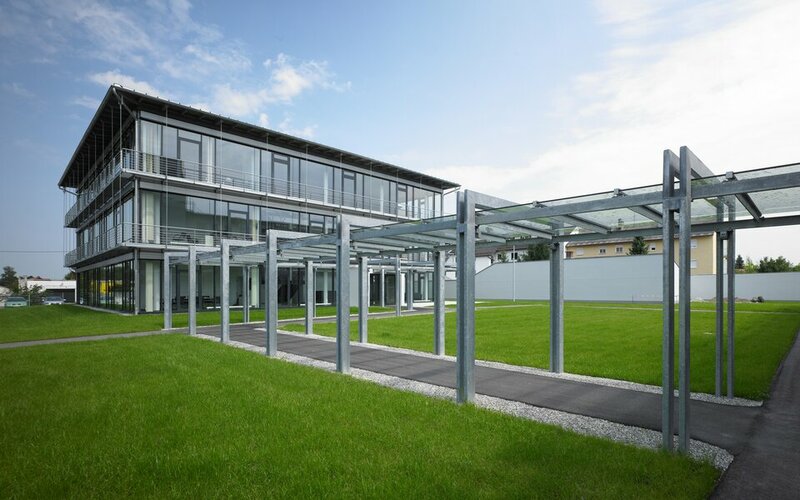 High performance forming systems from Kiefel permit complex forms and refrigerator designs, whether for cooling or freezing, indoors or outdoors, combined or simple. Kiefel customers get everything they need from a single source and we help you achieve your goals competently, efficiently and fast. 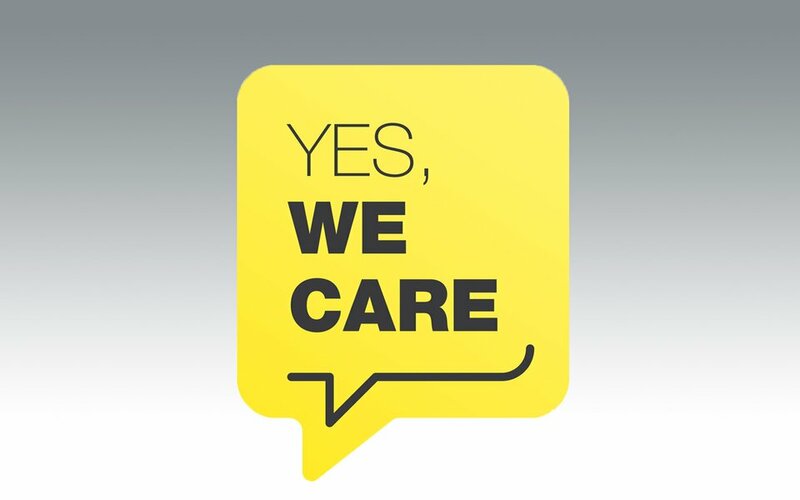 Providing first class service and the best servicing to our customers at all times is our highest priority. 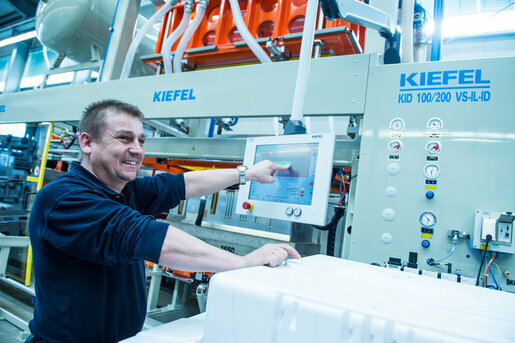 With Kiefel Service you profit from a comprehensive range of services which ensure your maximum productivity. We will support you throughout the lifetime of your system. We are fully committed to optimizing the availability and value conservation of your systems. 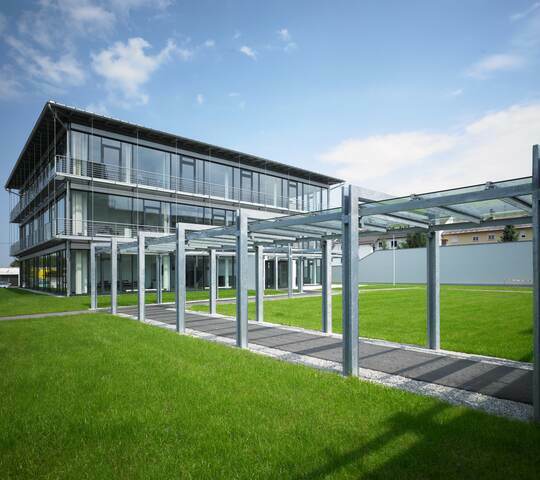 For 60 years, Kiefel has been a market leader in design and manufacture of plastics processing. We are thermoforming and joining technology specialists and our global sales and service network has representatives around the world. Prestigious manufacturers in the automotive, medical technology, refrigerator and packaging industry rely on Kiefel. We are your partner for every task, accompanying you from product development to mass production. Our pioneering spirit combined with a creative and highly motivated team make us unique in the industry. We are committed to the success of your projects and offer you reliable solutions! 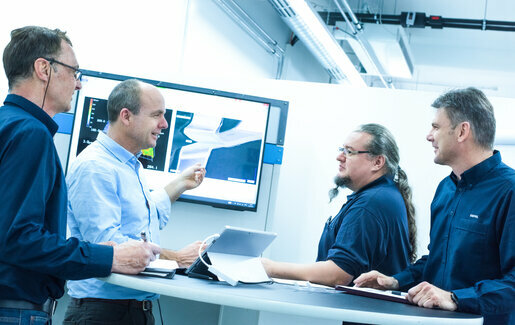 Keep up to date and discover current topics and news about Kiefel. Our staff are our most valuable resource! Join the Kiefel Service team now!